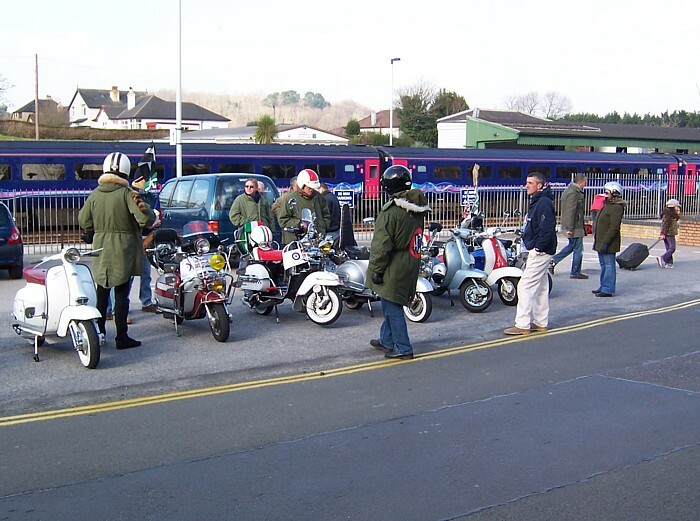 Our ride out started at Paignton with other scooters joining us from Plymouth area for a ride down to Dartmouth via Totnes. 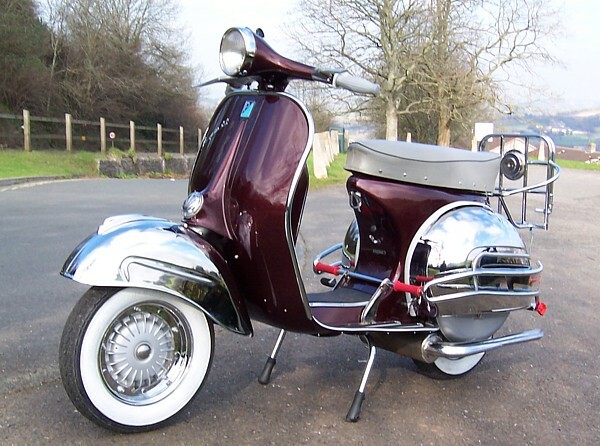 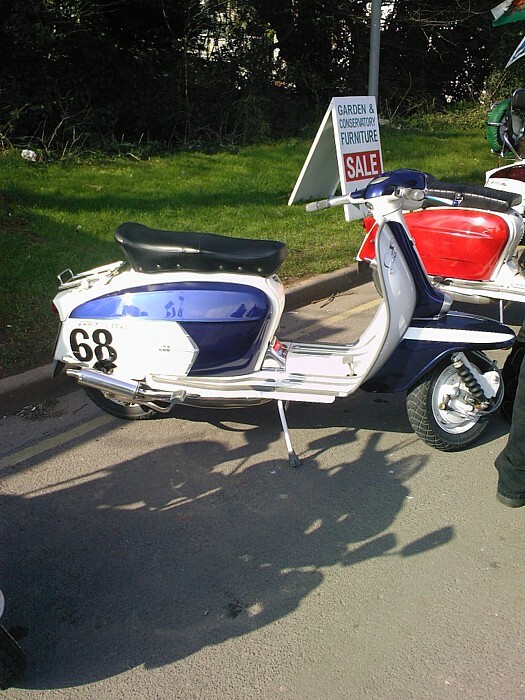 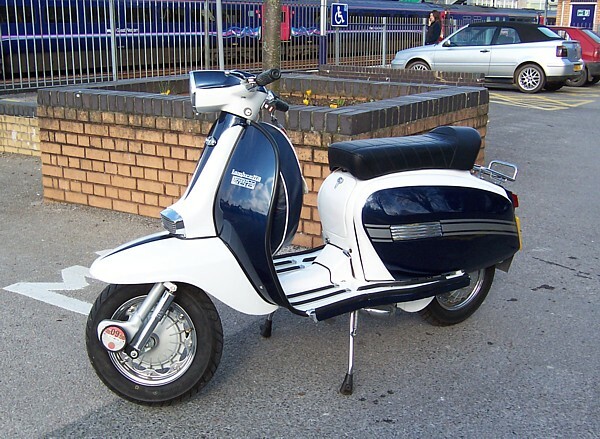 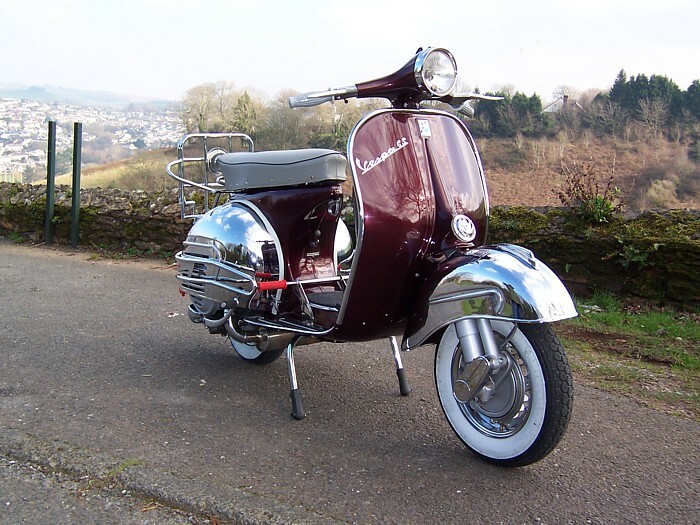 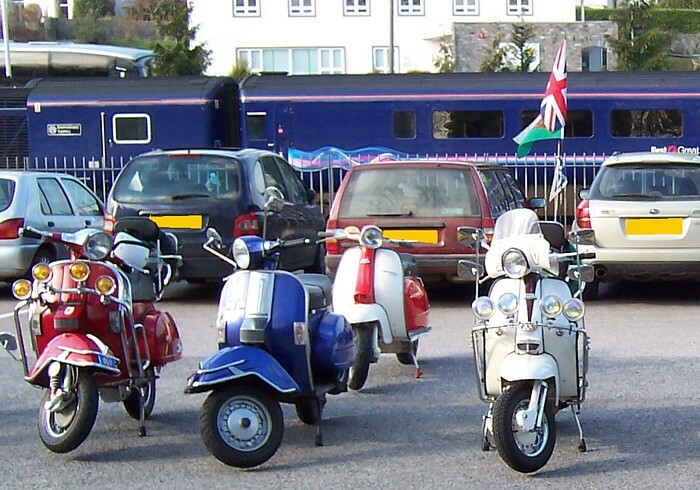 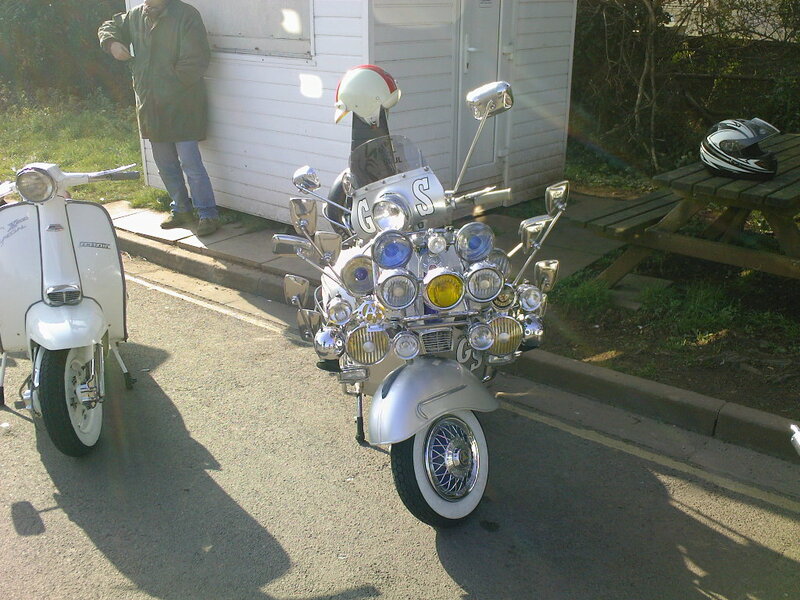 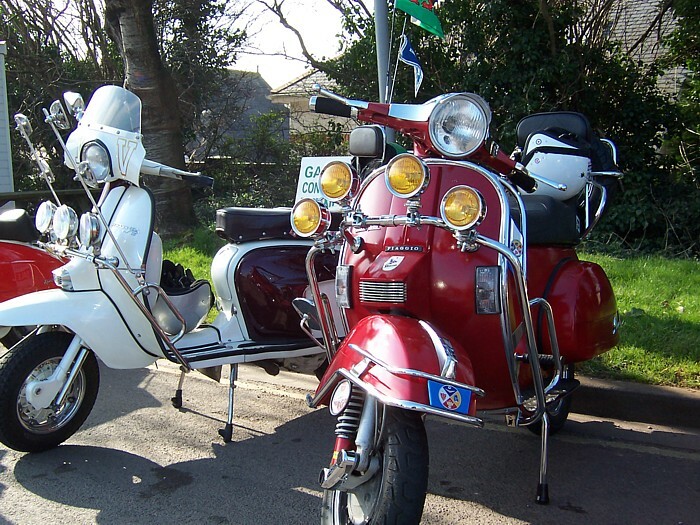 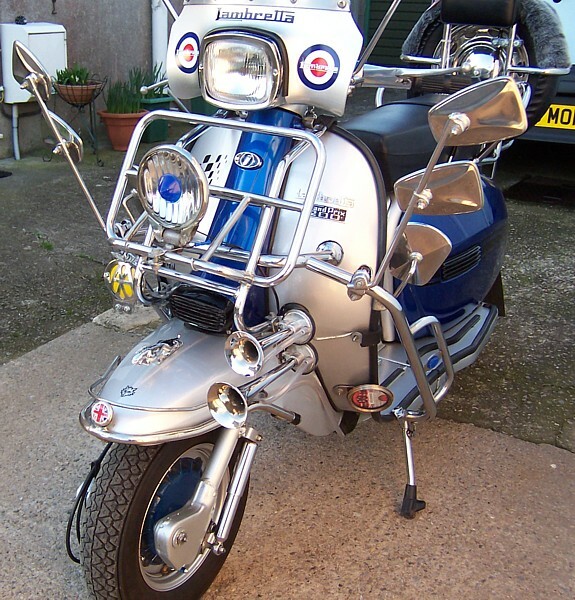 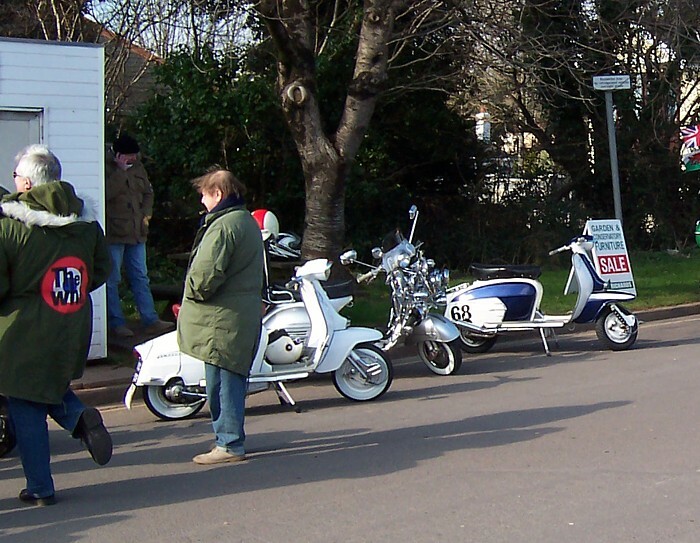 We met up with 2 more at Totnes making 23 scooters in total and some with passengers!. 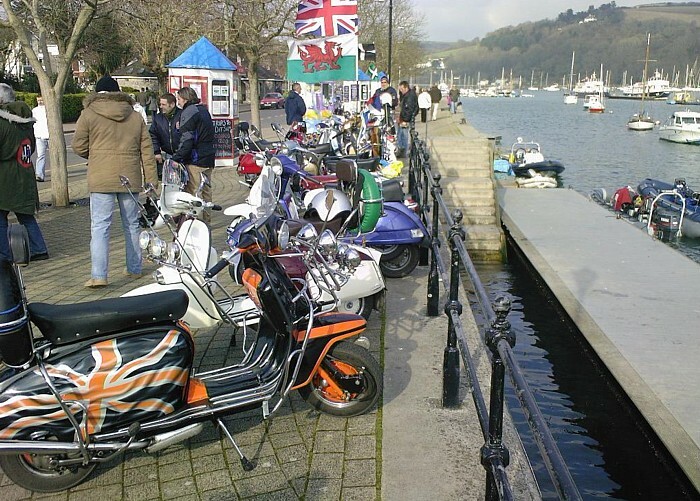 Due to the camera batteries going down early there are not many pictures of us at Dartmouth although our thanks go to Andy Paton who did send a few which can be seen at the bottom of this page. 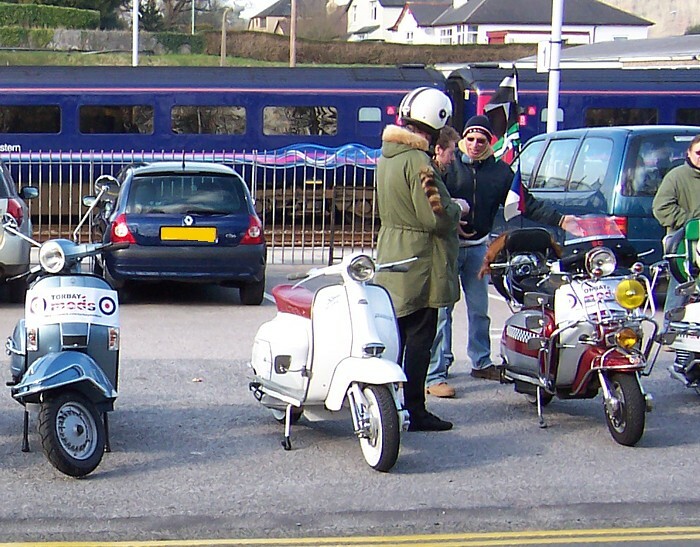 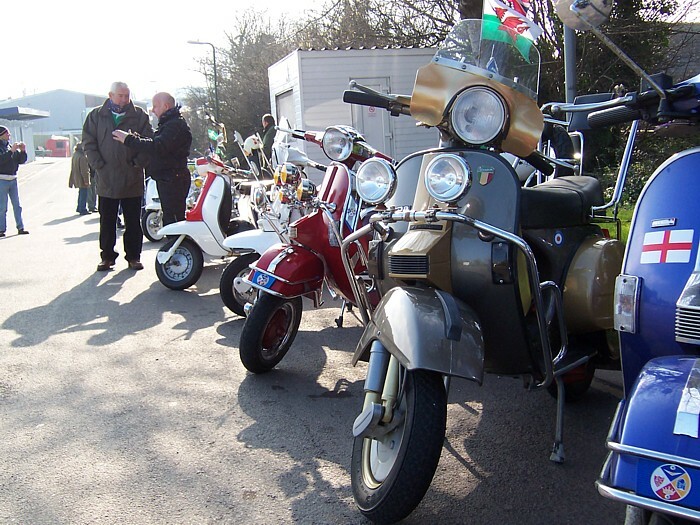 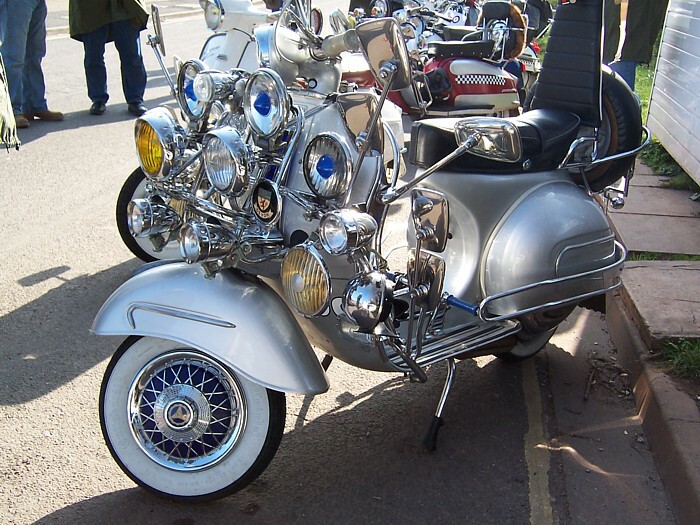 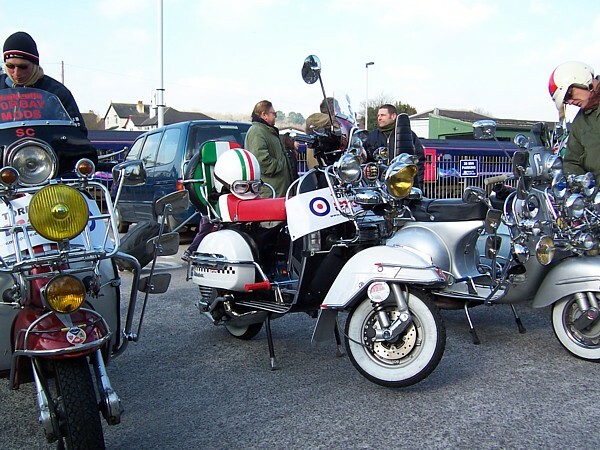 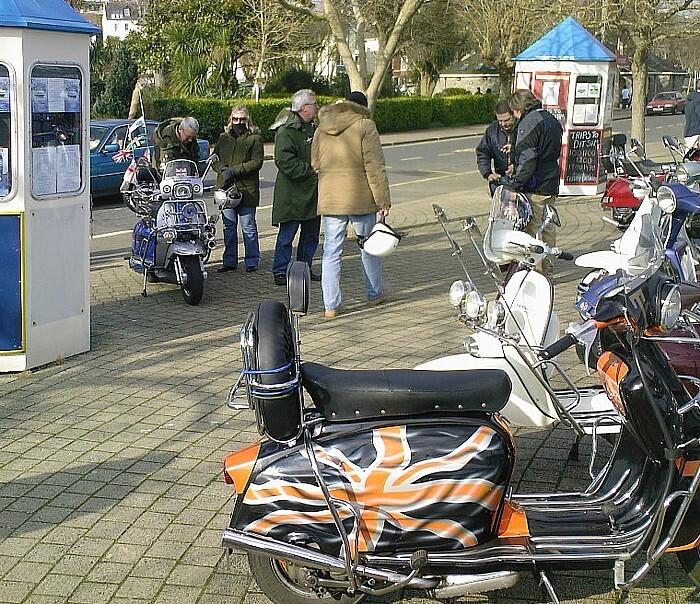 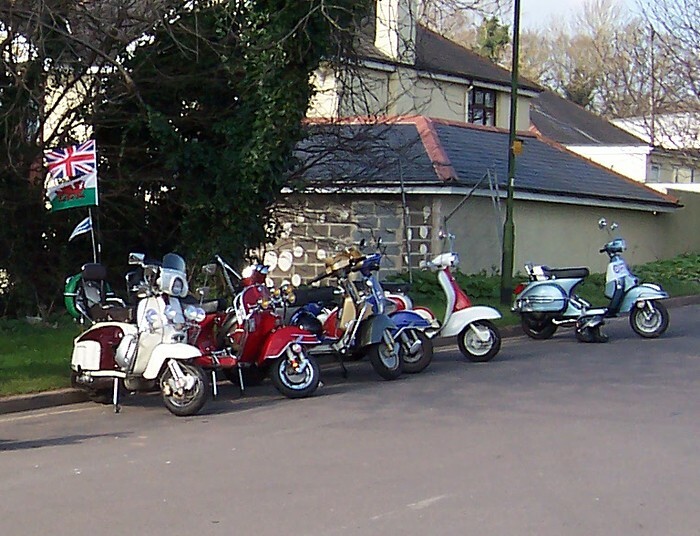 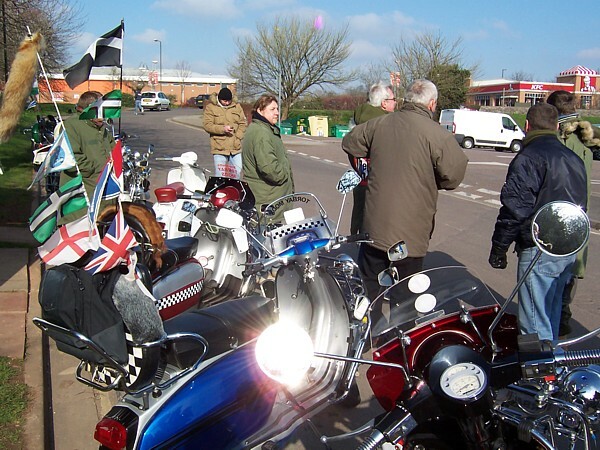 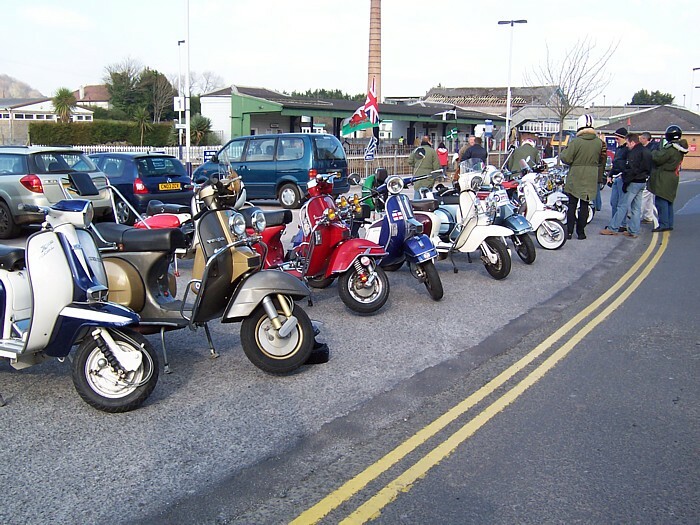 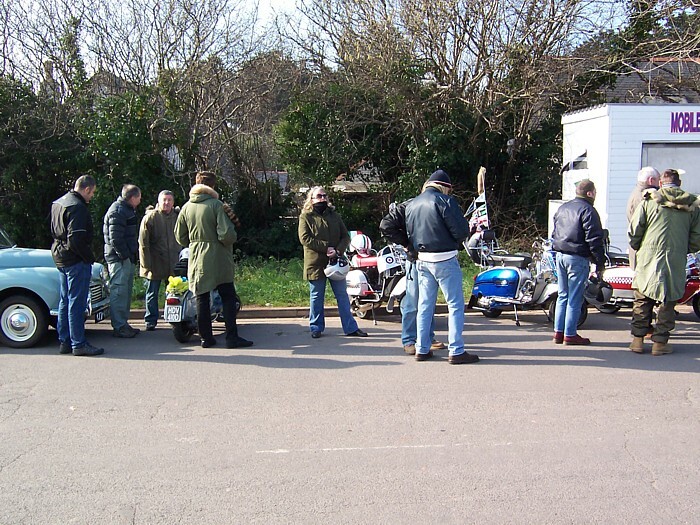 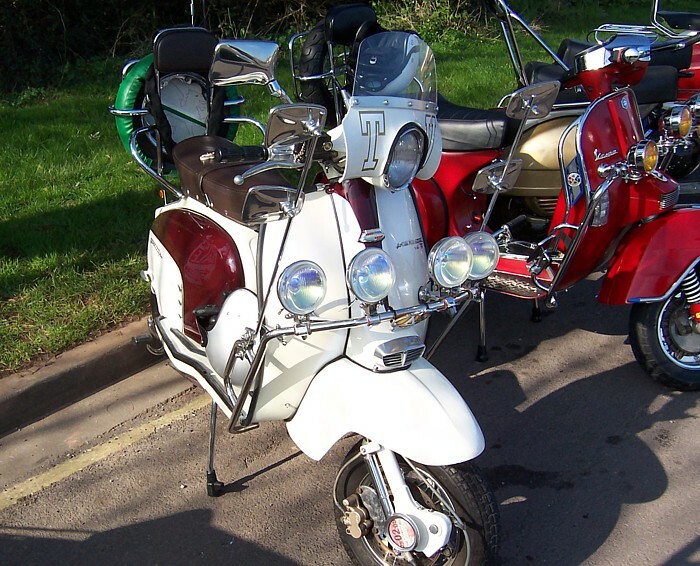 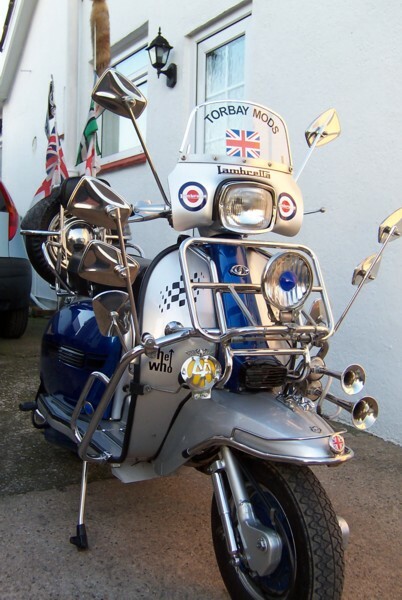 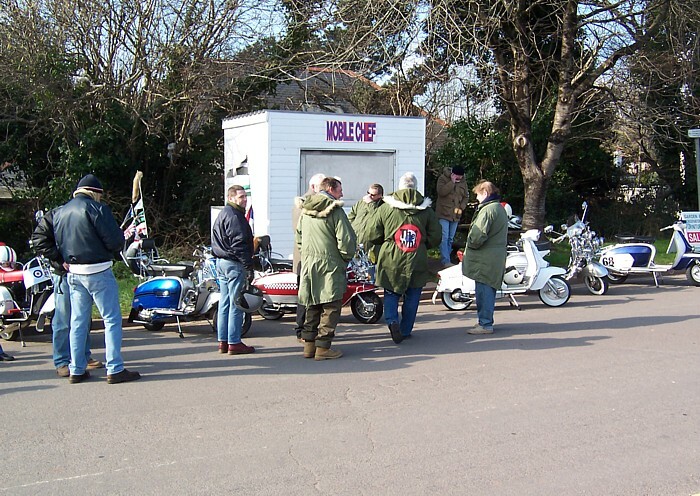 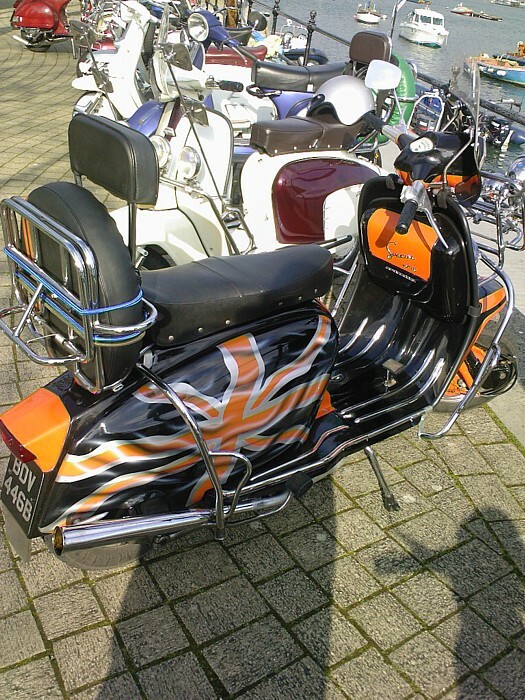 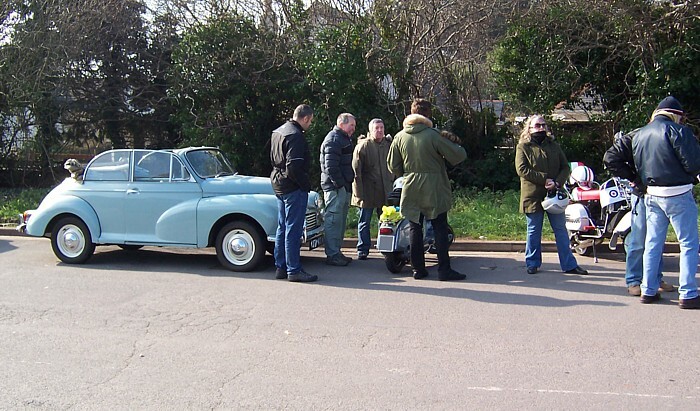 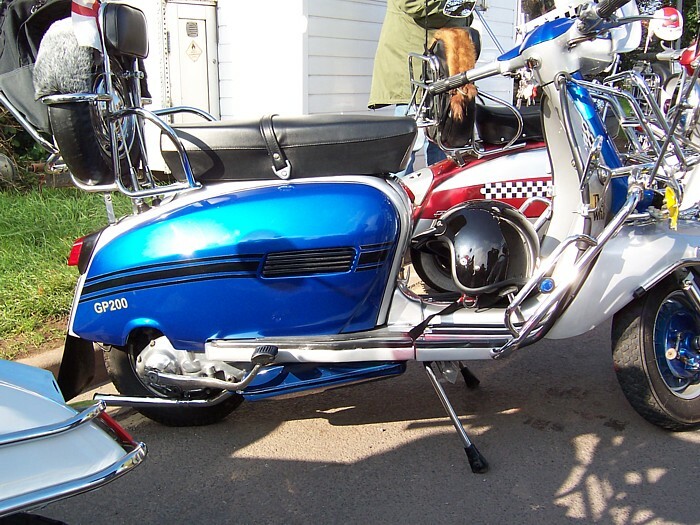 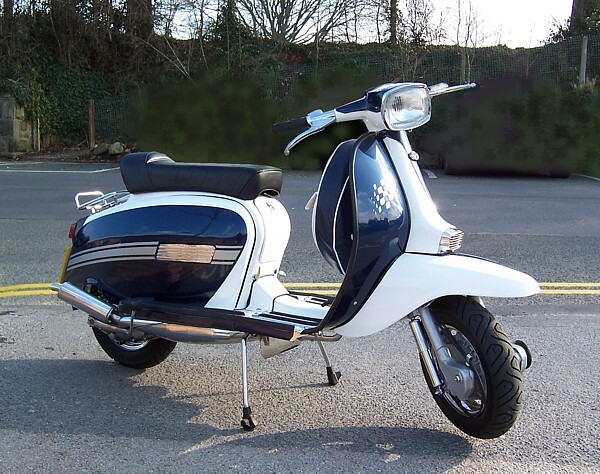 This was another fabulous ride out organised by Torbay Mods on a bright but chilly Sunday afternoon, which everyone enjoyed, except for Frank from Plymouth who unfortunately had to return home after a clutch cable failure. 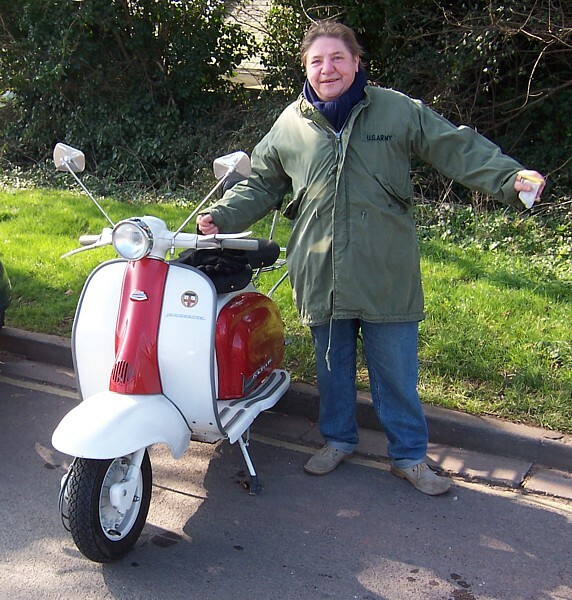 Better luck next time Frank!